For the third year in a row, I have been celebrating Hispanic Heritage Month with friends, and with our community. 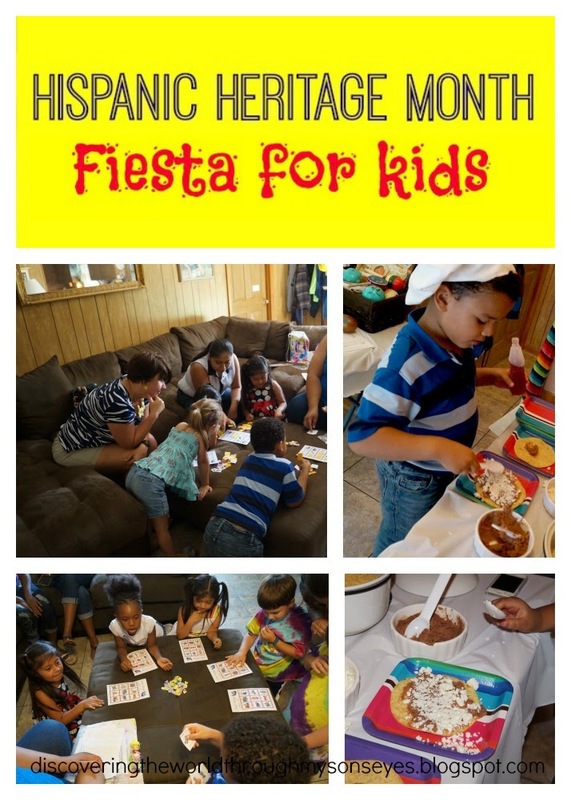 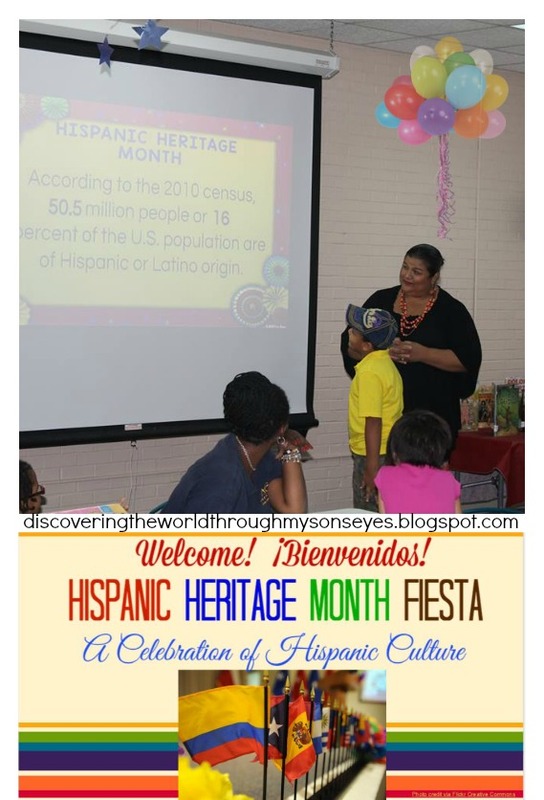 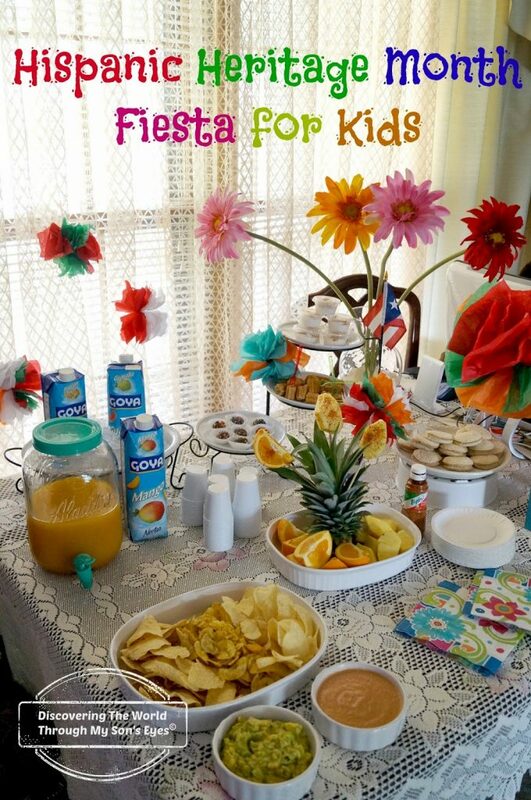 We are mid-month through Hispanic Heritage Month so you can still plan a party or a community event before October 15. 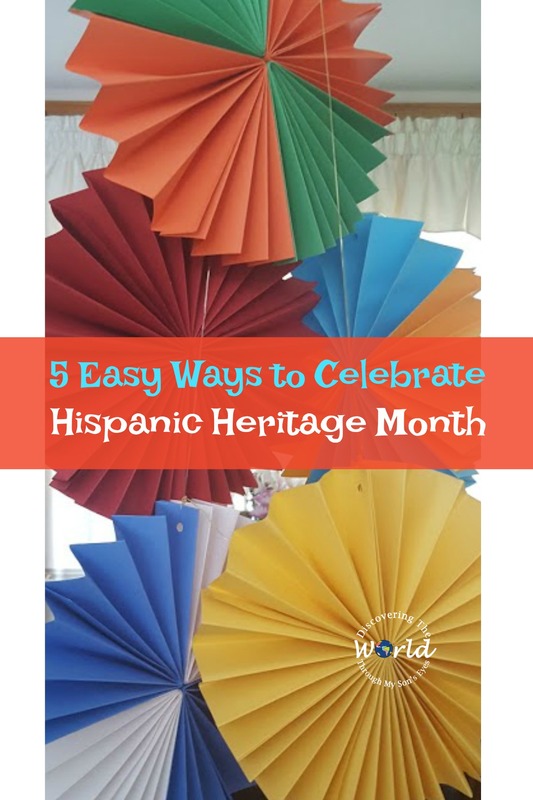 Hispanic Heritage Month is celebrated during September 15 – October 15 every year. 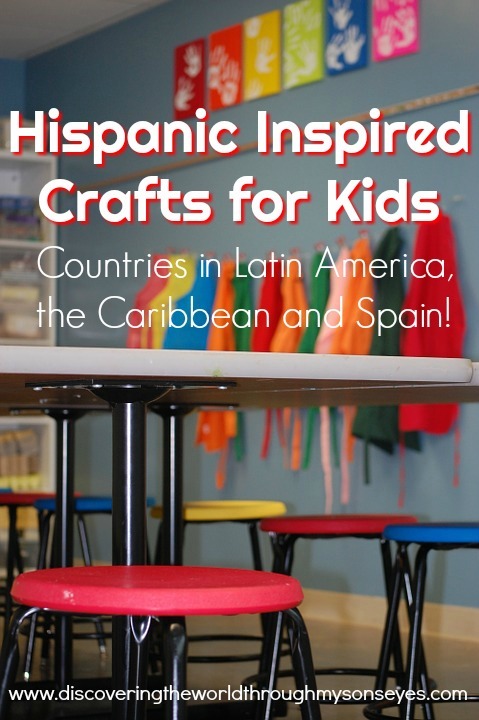 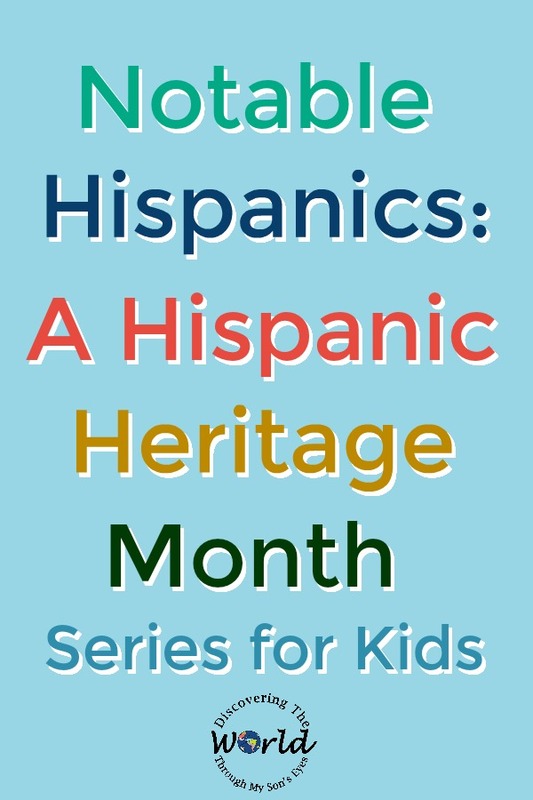 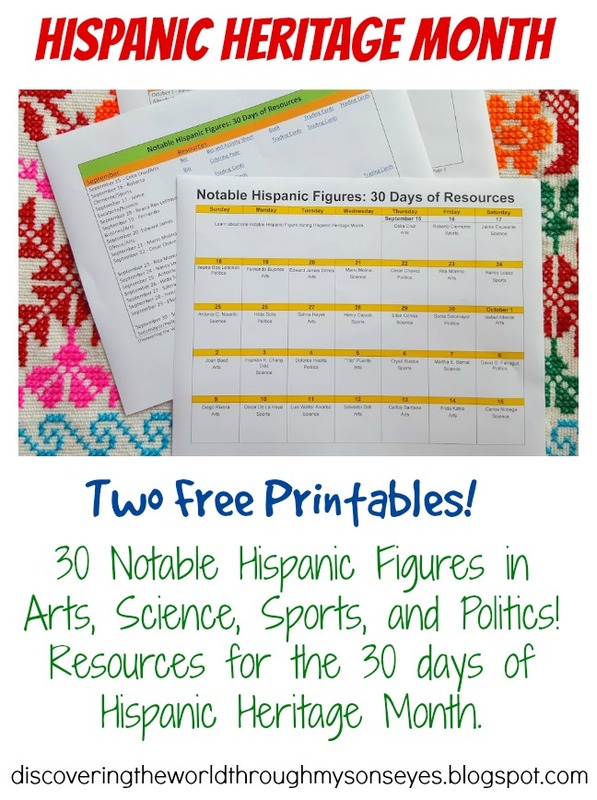 That’s thirty days to learn about thirty notable Hispanic figures during this month!